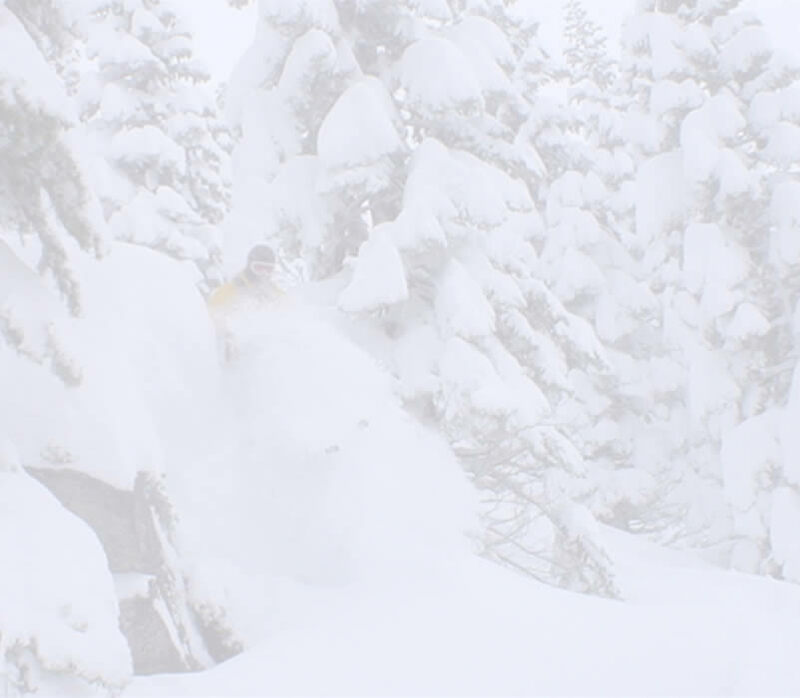 A classic ski tour through some of California's most spectacular alpine ski terrain. 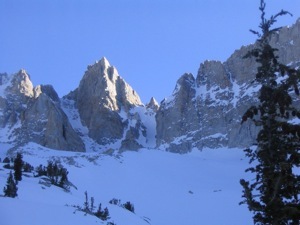 The granite spires and small glaciers of the Sawtooth's provide the backdrop for this classic moderately challenging backcountry ski tour. We spend four days to ski twenty five miles giving us plenty of time to sample some classic ski decents without the overnight packs. We leave the Twin Lakes trailhead and ski tour up spectacular Little Slide Canyon and then cross briefly into Yosemite National Park before crossing back over glacier col. After exploring the Sawtooth Glacier area we end the trip with a 3000 ft ski descent down Horse Creek Canyon. 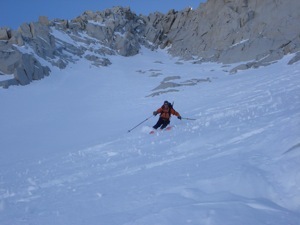 We will also attempt the summit of Matterhorn peak and ski the East Couloir, a goal of many Sierra ski mountaineers. 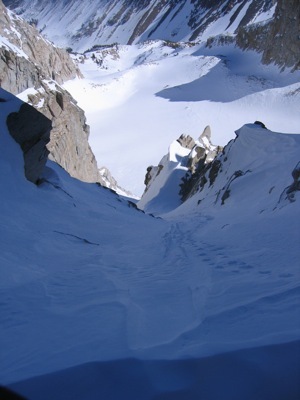 Professional AMGA-trained or certified backcountry ski mountaineering guides.